It is perhaps the counter-insurgency war in Zimbabwe (formerly Southern Rhodesia), fought between 1965 and 1980, that offered the elite mercenary soldier the most inter­esting recent opportunity to practice his military skills. There were probably around 1,500 non-Rhodesian mercenaries in the Rhodesian security forces; including British, Australians, Canadians, Dutch, French, Germans, Greeks and Scandinavians. Little official recruiting went on outside the country; such recruitment as there was taking place by word of mouth and written invitation. 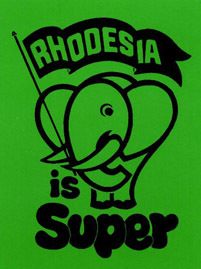 The Rhodesian Information Office advised applicants on the enlistment processes, after which aspirants had to make their own way to the training centers. Successful mercenaries did however have their fares refunded. Mercenaries who joined the Rhodesian armed forces did so for a minimum term of two years and were treated identically to local volunteers. Their basic salary, although a little higher than that then paid in the British Army, was far from generous, and was certainly not in itself sufficient reason for enlistment. Most men joined because they liked the life, the comradeship and the excitement; few for reasons of overt racism. 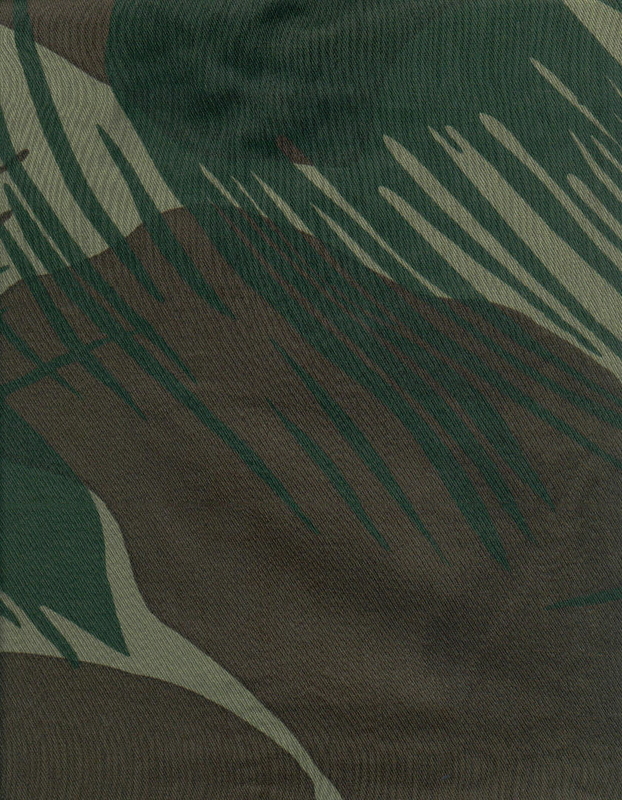 Mercenaries served in every element of the Rhodesian armed forces, including the SAS (which was reputed to have a tougher selection process than its sister-unit in Hereford), the Selous Scouts and the Rhodesian Light Infantry (RLI). Others served in the counter-insurgency wing of the rather confusingly named British South Africa Police (BSAP) Special Branch. 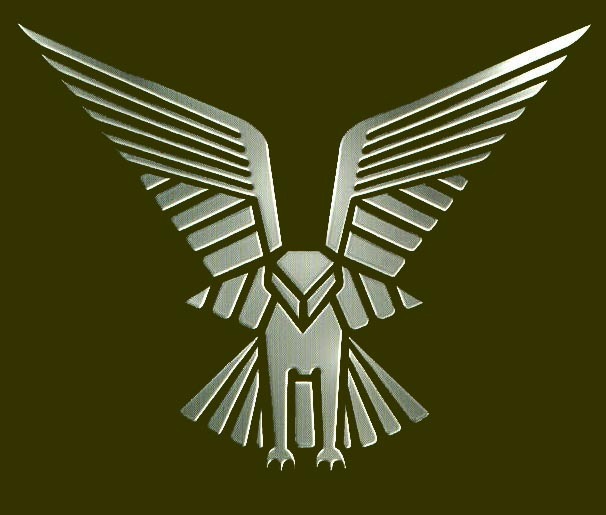 With the coming of independence and the formation of Zimbabwe in 1980, a number of elite units - including the SAS, the Selous Scouts and the RLI - were disbanded. Those mercenaries who remained left quickly, many joining the now unemployed Rhodesians from these former units in the move south to seek employment with the South African Defence Forces. It is believed that at least one unit crossed the border with its armory and entire fleet of vehicles.